If your car is equipped with a catalytic converter (most cars are) it is possible that someone may attempt to steal it. 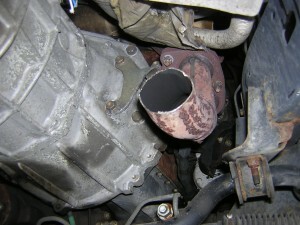 The catalytic converter is placed within the vehicles exhaust system which runs under your cars floor. 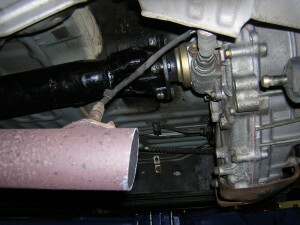 The catalytic converter is generally placed in the front section of the exhaust system. Why would someone want to steal your catalytic converter? Catalytic converters are manufactured using precious metals such as platinum, palladium and rhodium. There is a monetary value to them even in used condition. 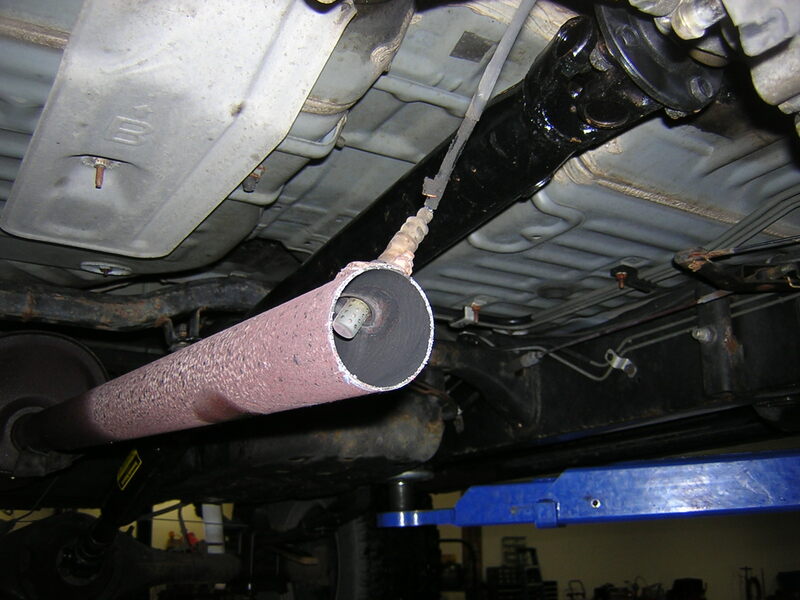 Thieves can get paid as much as two hundred dollars for each catalytic converter they steal. If you own a Toyota four wheel drive pick up or a Four Runner you are at high risk for theft. Reason being is that these vehicles have high ground clearance making it easy for the thieves to crawl under without having to use a jack. Also, an original Toyota catalytic converter would bring in more monies. 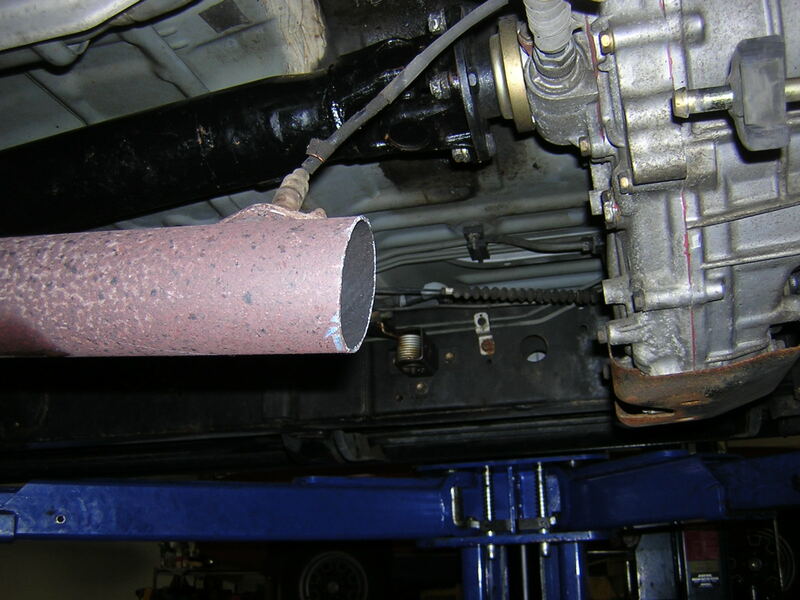 As a result of these thefts we are seeing damage to other parts of the exhaust system. Thieves are using saws to cut the exhaust pipe to remove the “cats” quickly. There has been a recent increase in thefts locally when vehicles are parked in “Park and Ride” parking lots. There are catalytic converter locks or deterrents available for your car or truck, if you would like more information please call or e-mail me for more information. My wife enjoyed the experience and your service was prompt and clear. I trust you with my car completely. It runs great now.